Hay cubes installation in a closed form solution with own internal life presents two phenomena integration. 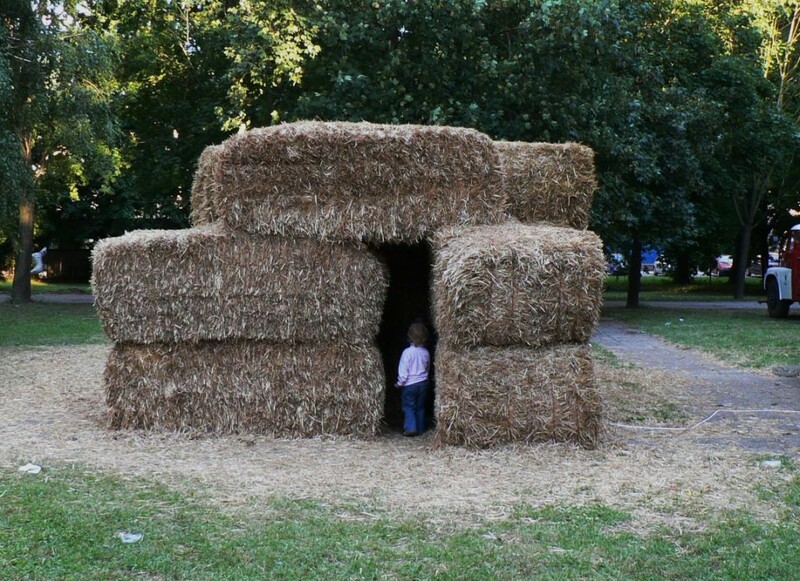 There are overlaps and transformation of hay representing purely rural environment into an object with a totally different code. 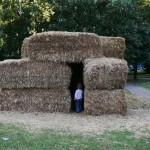 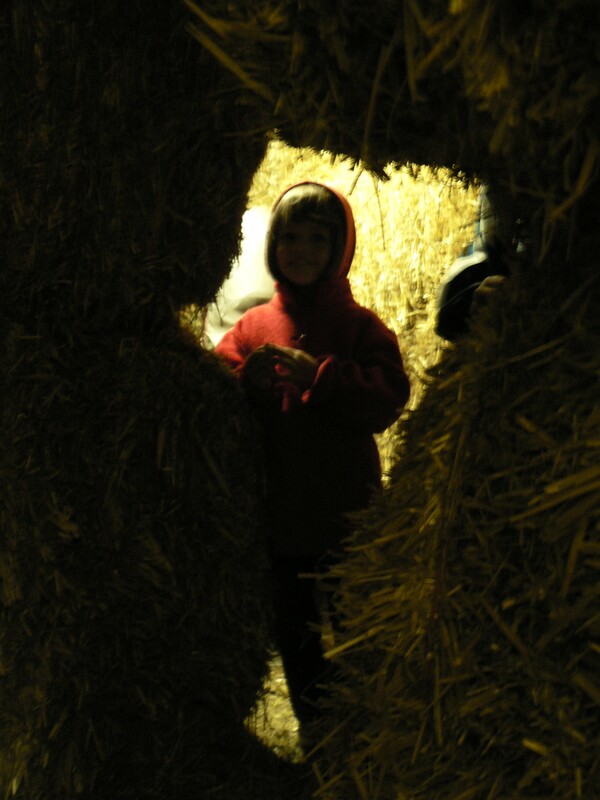 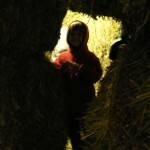 A haystack with its internal life is awakened by viewer’s movements inside the stack.